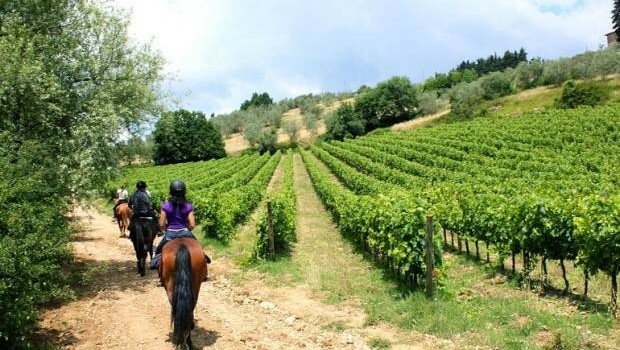 Summer is a great time to travel to Italy with cultural events springing to life all over the country. 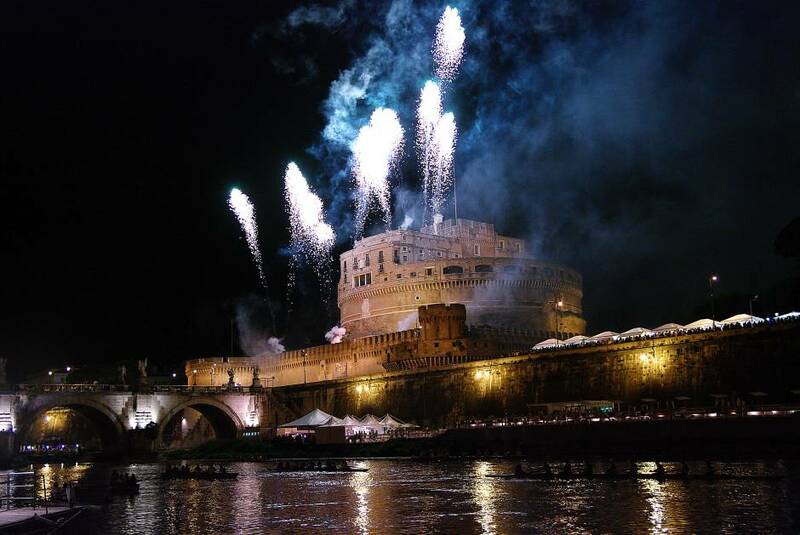 Venice and Rome hold two major events, the Regata Storica and Estate Romana, which attract many people each year. Book your holiday accommodation in Italy now so you don’t miss out! 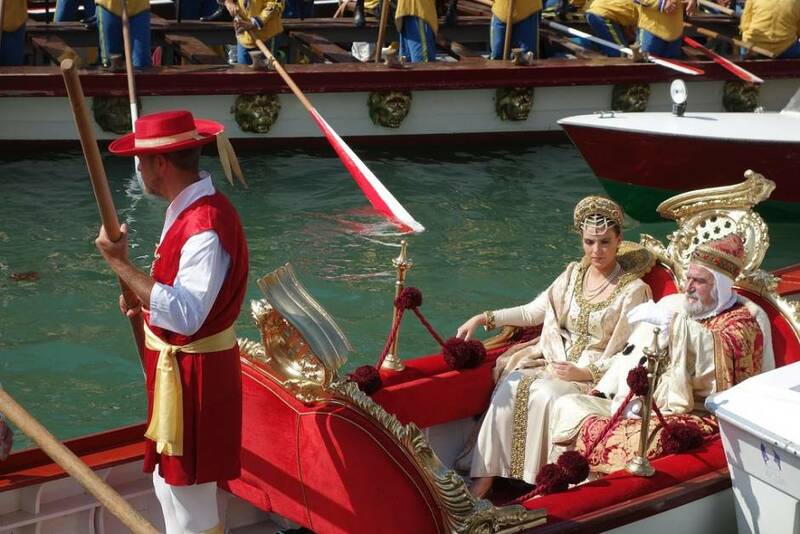 The Regata Storica is a colourful and exciting spectacle and one of the highlights of the Venetian cultural calendar. Thousands of people line the edges of the Grand Canal on the first Sunday of September every year to watch this historical pageant made up of traditional Venetian rowing boats wind its way up canal with all the pomp and circumstance of the 16th century. 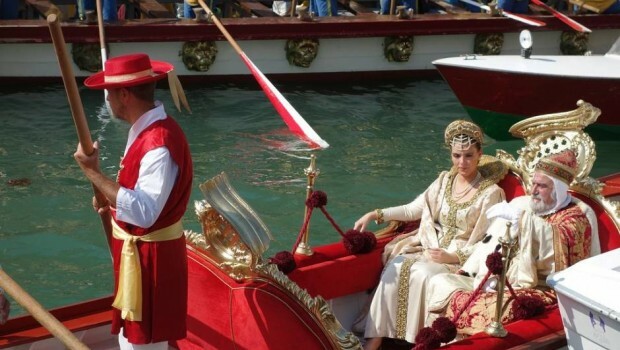 Gondoliers, Venetian officials, the Doge and his wife are just some of the characters you’ll see dressed in period costume. After the parade comes the most important rowing event of the year, the competitive races. These determine the true champions of the city and feature some of the best rowers you’ll ever see. All the boats are brightly painted with each colour representing the various areas of Venice, and truly captures the spirit of Venice from a bygone era. Check out the Venice apartments for rent at www.oh-venice.com and book now so you don’t miss out on holiday accommodation for the unforgettable Regata Storica. 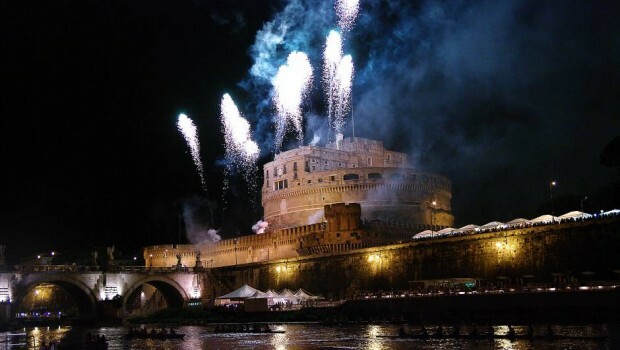 Estate Romana is a summer festival that takes place in Rome from June to the 30 September. The entire city gets caught up in a frenzy of cultural events featuring everything from art, dance, film, books, music, theatre and cabaret for adults and children alike. All corners of the city host events by regional and international artists and many squares, gardens and historical areas are turned into cultural sites. Some of the concerts are held in spectacular outdoor venues (check out the photo of Alanis Morissette on the right) so it’s a great chance to experience places you wouldn’t normally see. 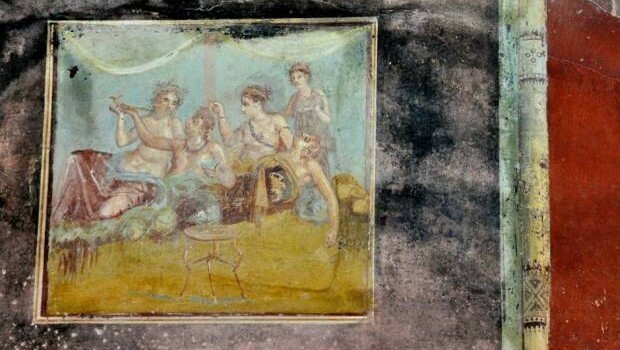 To make sure you don’t miss out on your ‘vacanza intelligente’ visit www.oh-rome.com to secure your Rome holiday accommodation during Estate Romana.